I am always looking for poetry resources for young children. 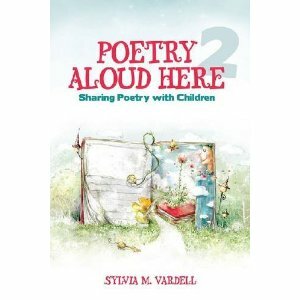 My great librarian friend just introduced me to the blog Poetry for Children by Sylvia Vardell a published author and professor at Texas Women's University. 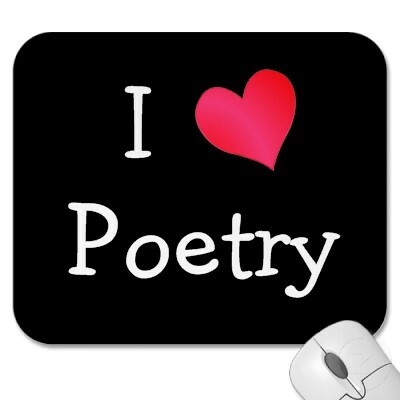 The blog is full of links to the websites and blogs of lots of great poets, poetry award lists, poems, and resources for introducing and teaching poetry across all content areas. Her latest post is a great resource of poetry books all about insects and bugs. Summer Fun! Sylvia has a book out called The Poetry Teacher's Book of Lists. The book is a comprehensive resource stuffed full of poetry bibliographies and research based strategies for selecting and sharing poetry with young children. 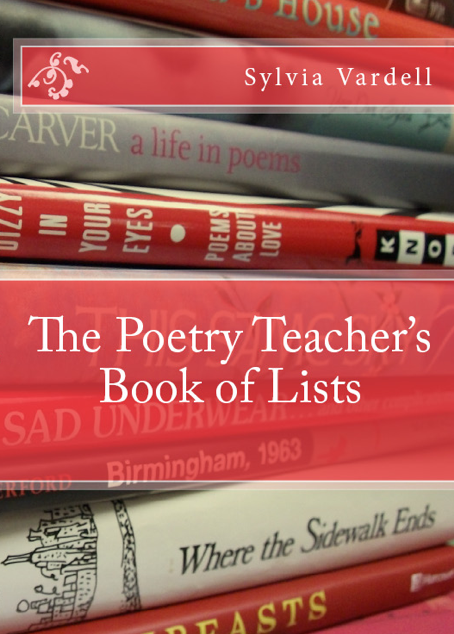 You can check out the Poetry Teacher's Book of Lists Blog here. The book of lists is just one of Sylvia's publications. You can check out all of her other books here. She has a new book coming out in September. It is called Poetry Aloud Here 2. This book is a follow-up to Poetry Aloud Here, a resource for teachers, librarians, and parents who are looking to share poetry with children ages 5-12. The book lists popular poets for this age group, ways for children to become published poets, how to link poetry to the curriculum and how to encourage literature responses to poetry. You can pre-order Poetry Aloud Here 2 on Amazon now. You may also want to check out another book Sylvia has set to come out soon - The Poetry Friday Anthology. It will feature a poem a week for grades K-5 along with curricular connections to the TEKS and common core standards. You can find out more about it here. This is one of my goals too. I did a poetry writing unit at the end of and loved every second!! I love the idea of a poetry picnic...hope I can remember this idea come spring:) Maybe we can share some of our poetry. I would love to actually share something with you this year that involves my OWN class!! I would love to do some poetry stuff together! Hi, April and WOW, thanks so much for the nod and the lovely compliments. 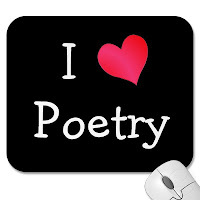 Any friend of poetry is a friend of mine! I hope you'll allow me to share two other links that might be helpful-- one for THE POETRY TEACHER'S BOOK OF LISTS specifically at http://poetryteachersbookoflists.blogspot.com/ and one for a new upcoming book, THE POETRY FRIDAY ANTHOLOGY at http://poetryfridayanthology.blogspot.com/ which will feature a new original poem a week for grades K-5 by today's biggest names-- and including curricular connections for the Texas TEKS and for the Common Core standards. Wishing you all the best, blog friend! the blog is so interesting, but you know what, there are total 138, 000 kindergartens all over China with 26 million children, leaving 40% of children could not get into kindergarten.so China's kindergarten has large potentiality for investors.